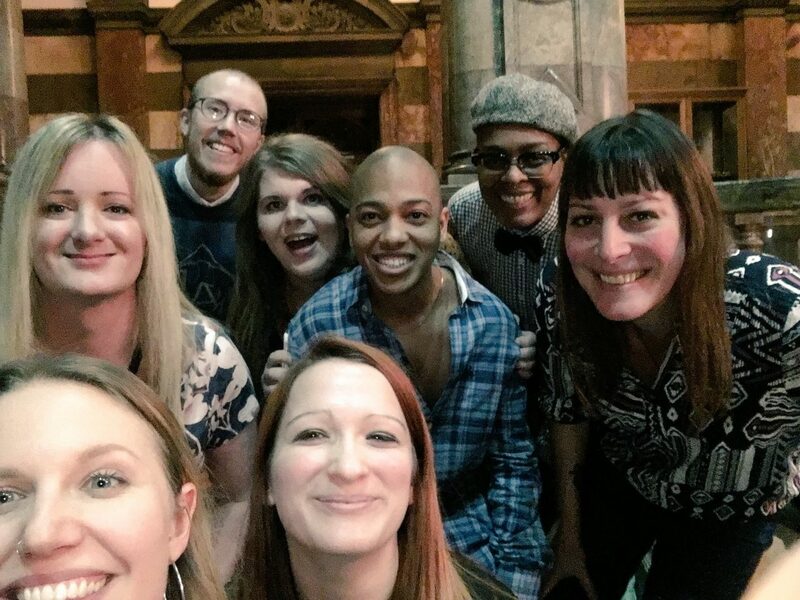 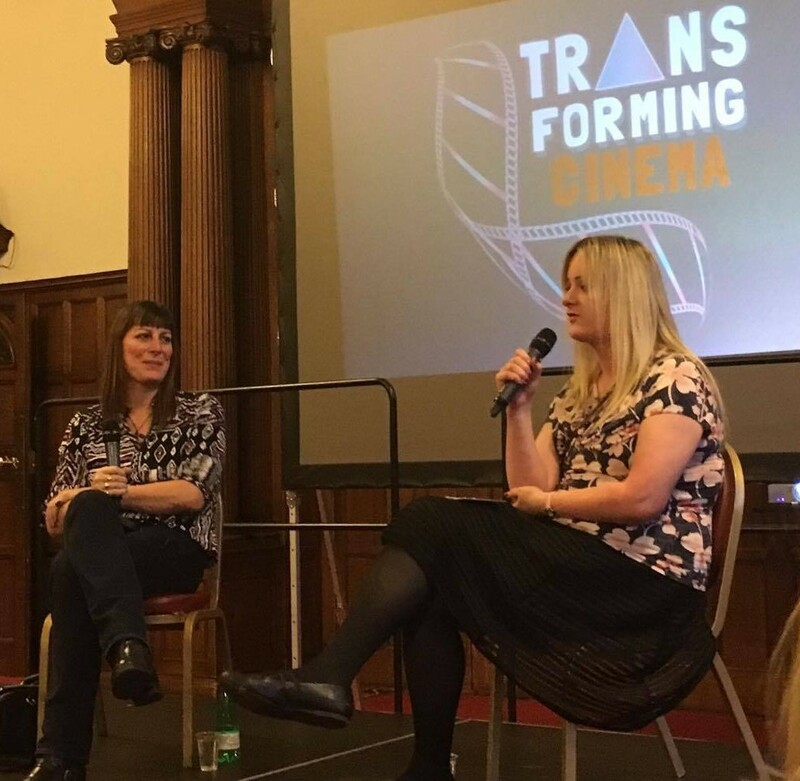 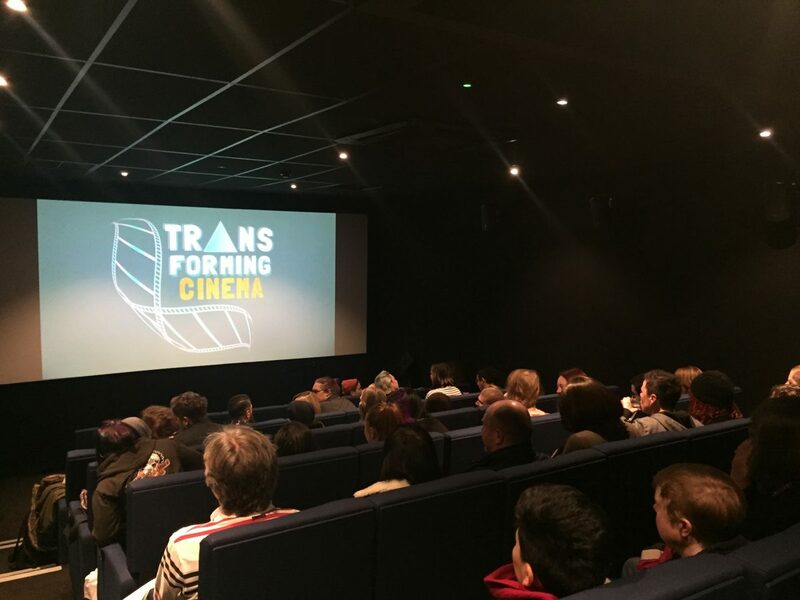 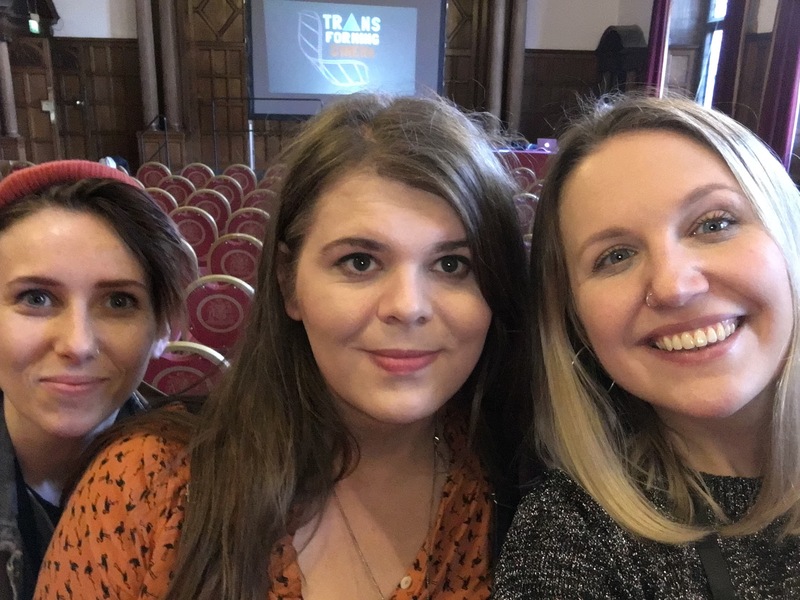 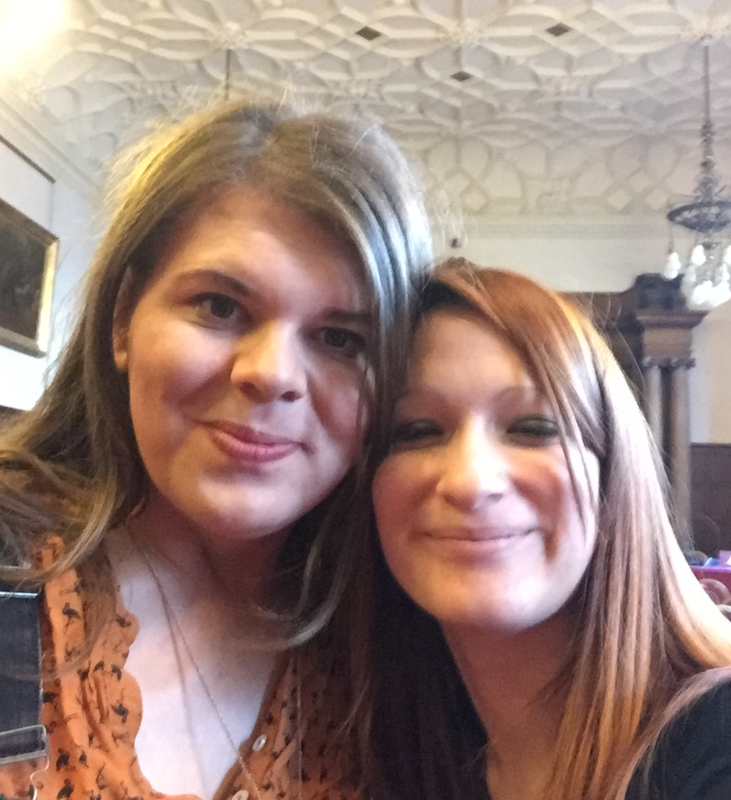 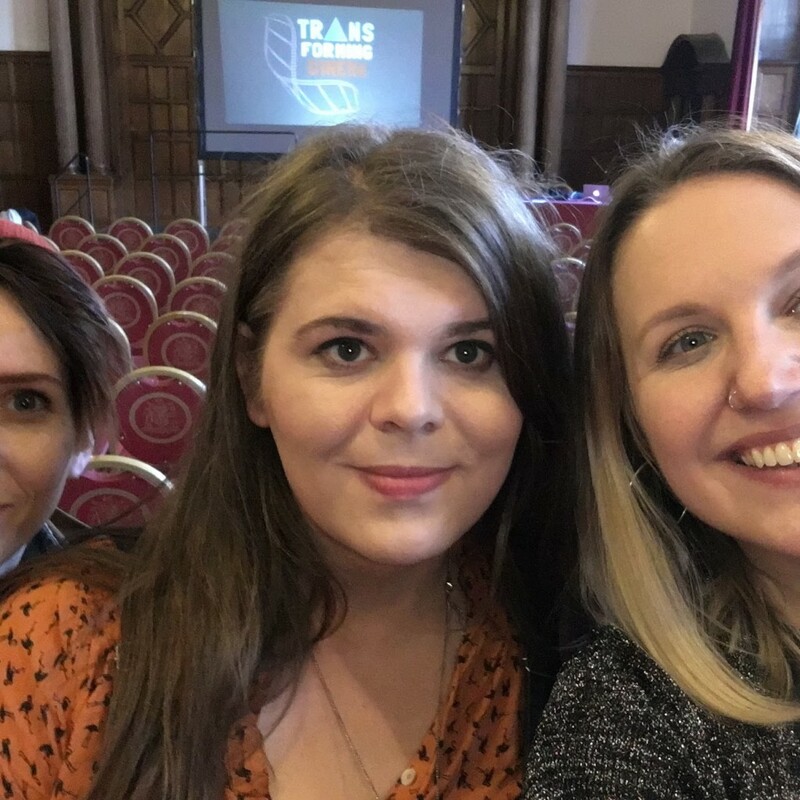 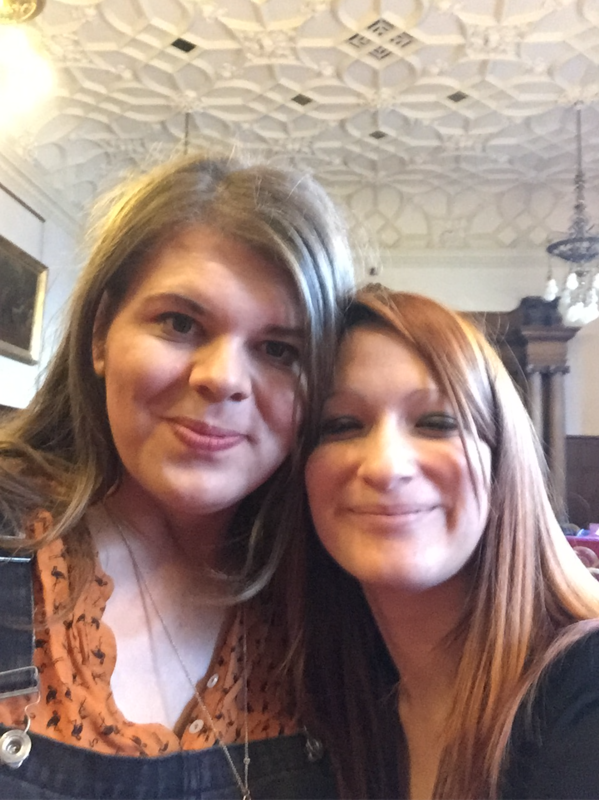 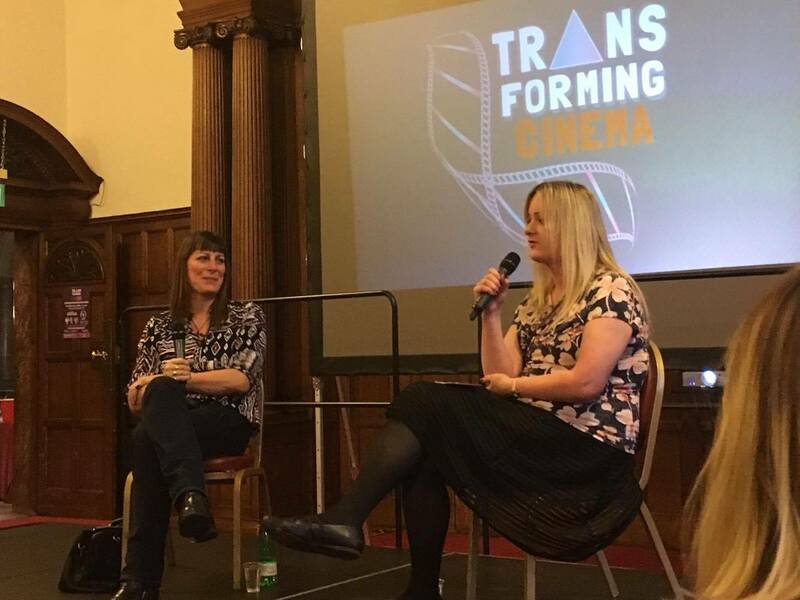 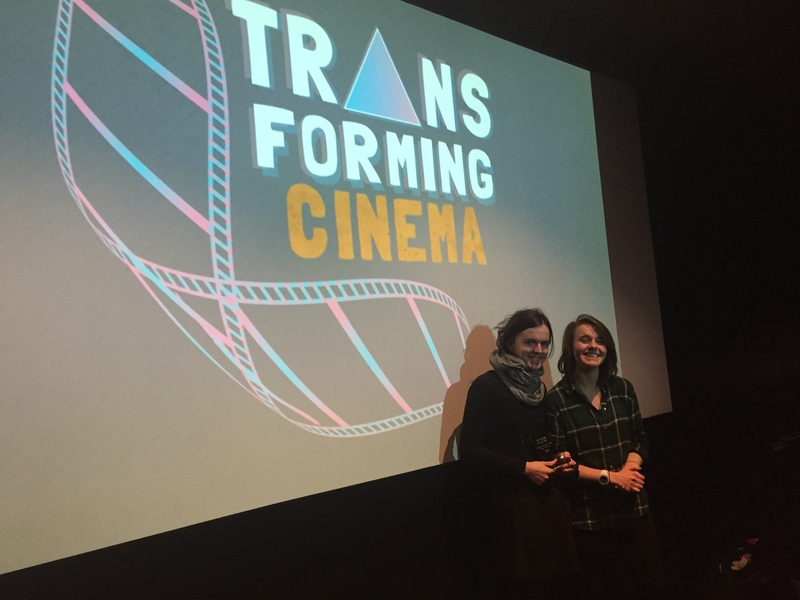 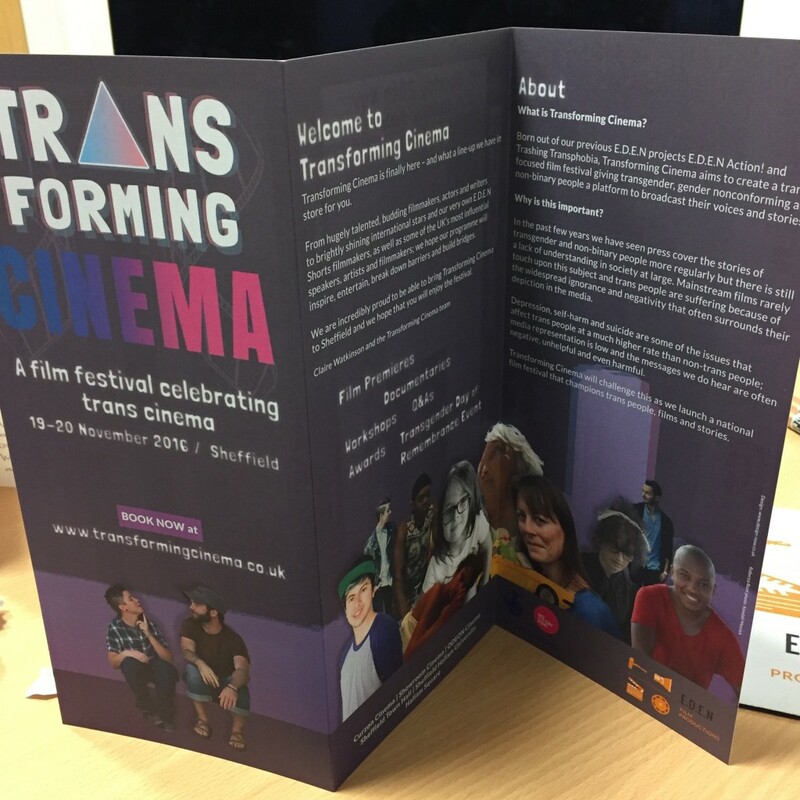 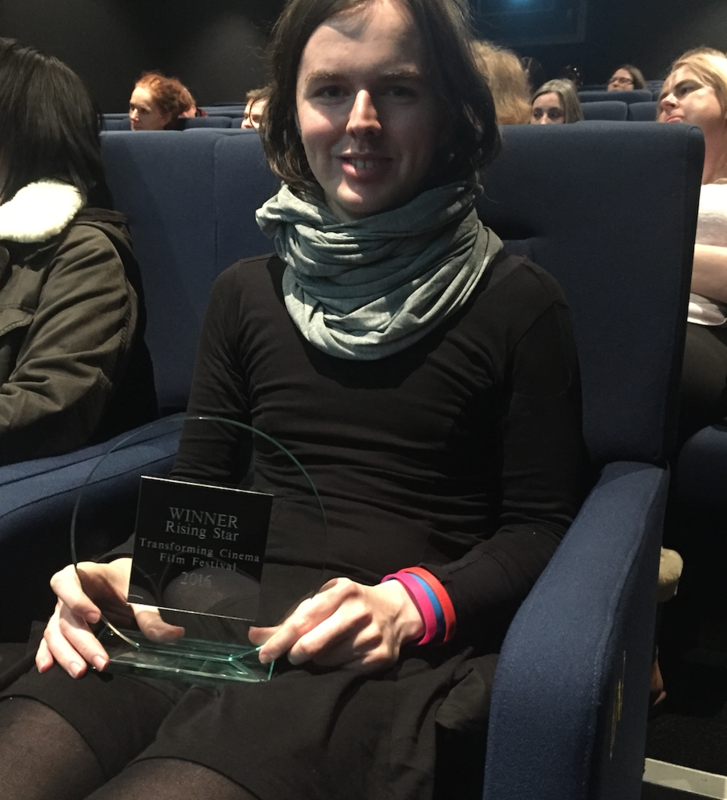 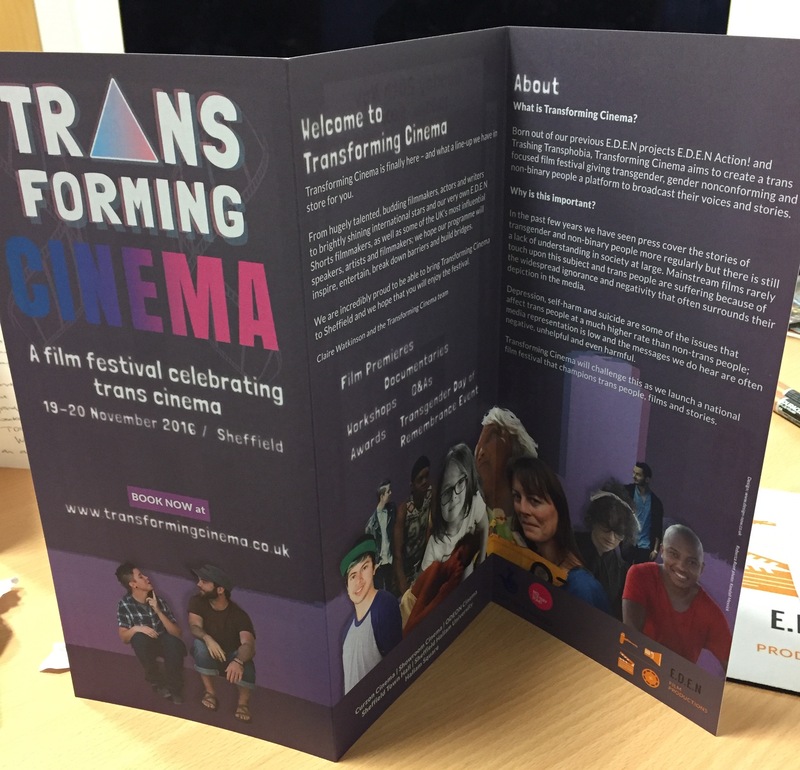 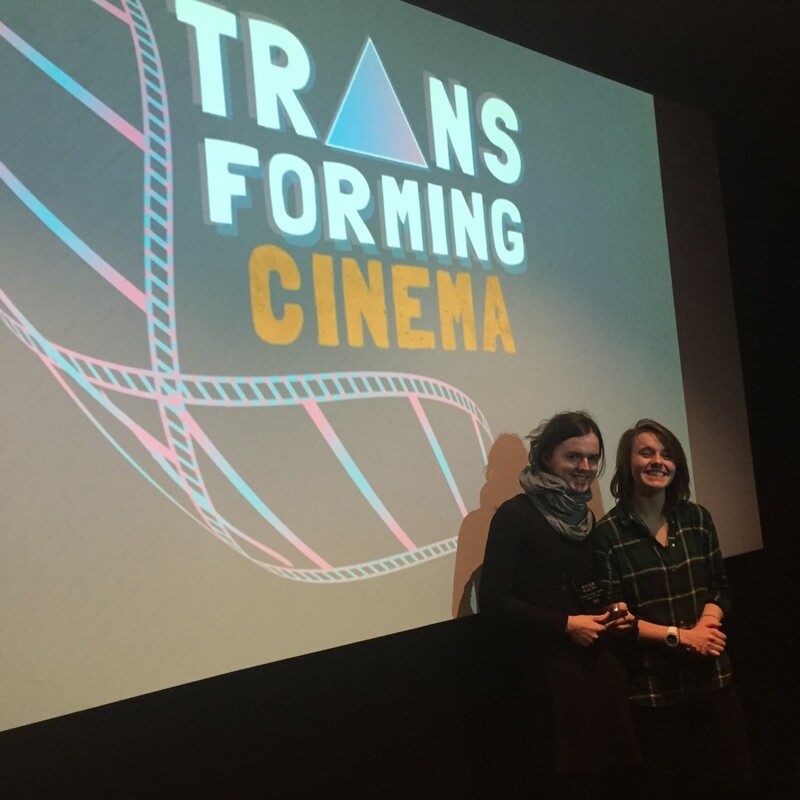 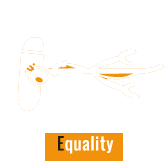 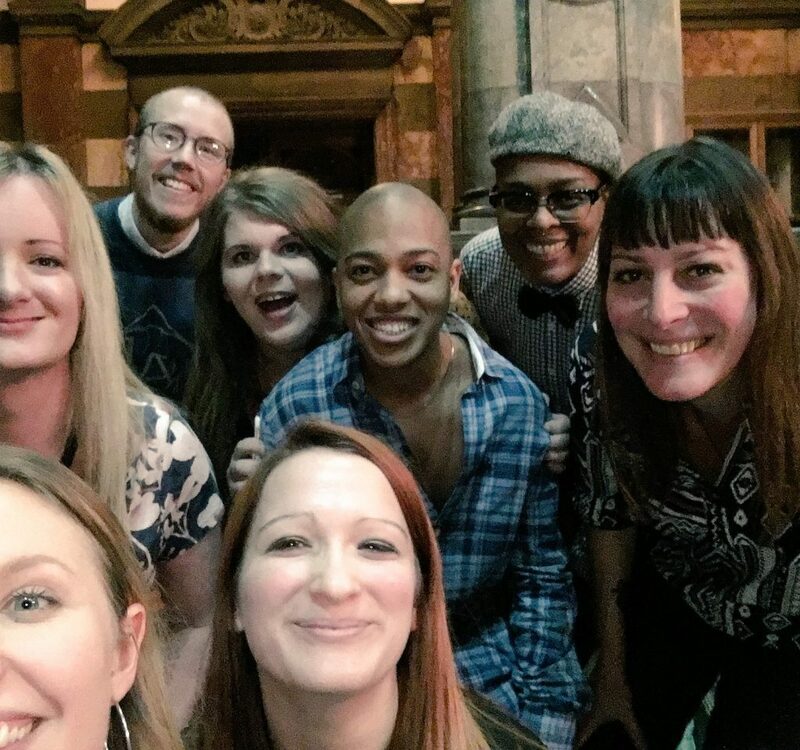 In March 2016 we campaigned to get funding for transgender film festival Transforming Cinema but despite great support from across the country we were unfortunately unsuccessful in getting securing the grand prize at the time. 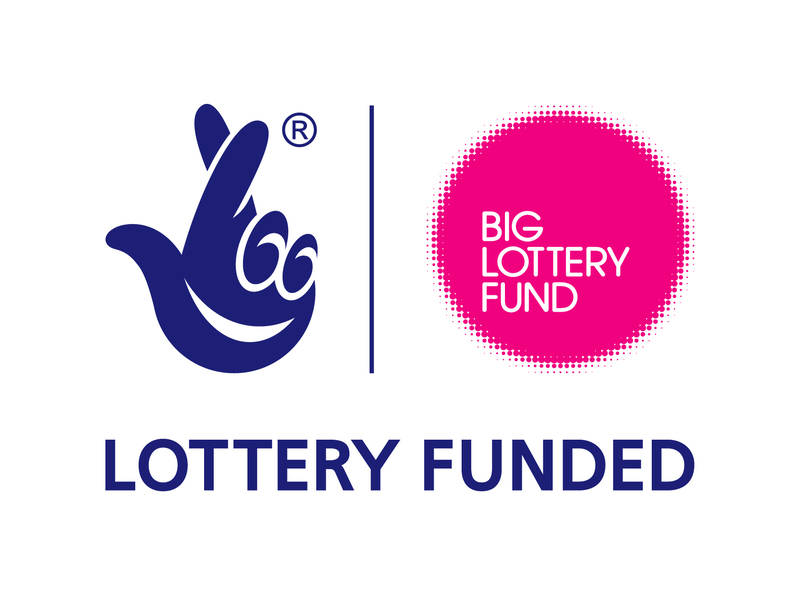 However, we were extremely pleased that we secured funding from The Big Lottery Fund that enabled us to go ahead with the project anyway, albeit on a smaller scale. 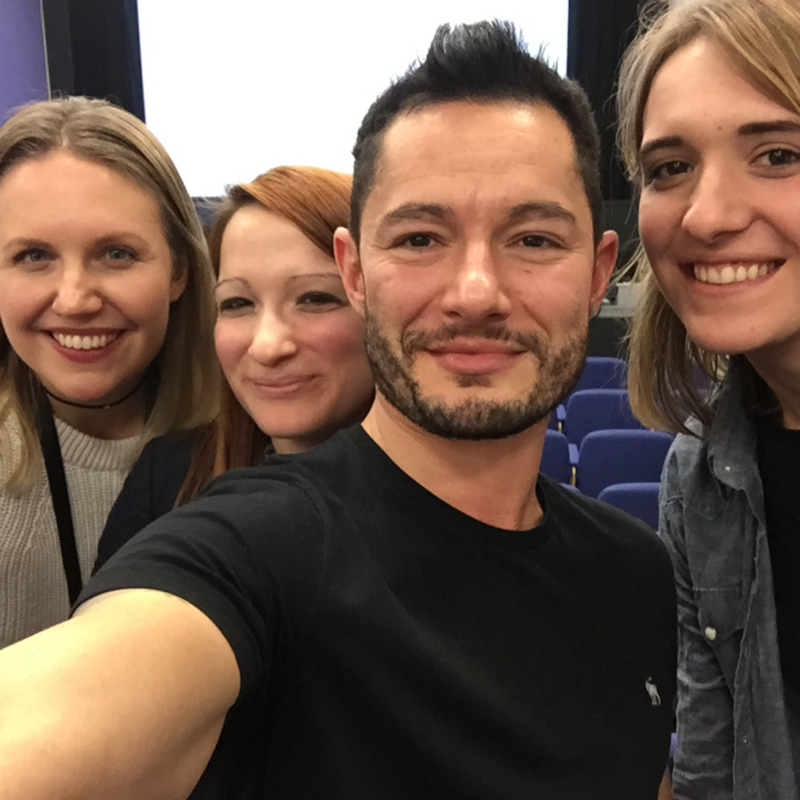 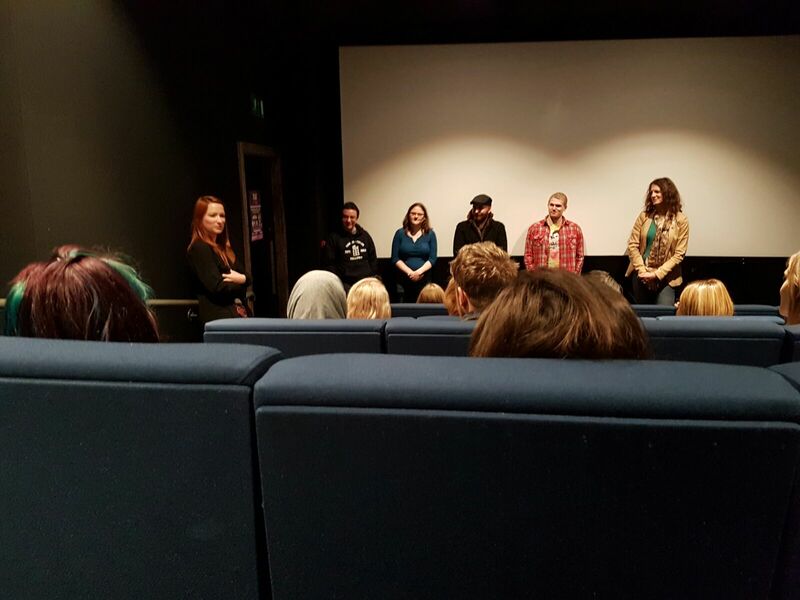 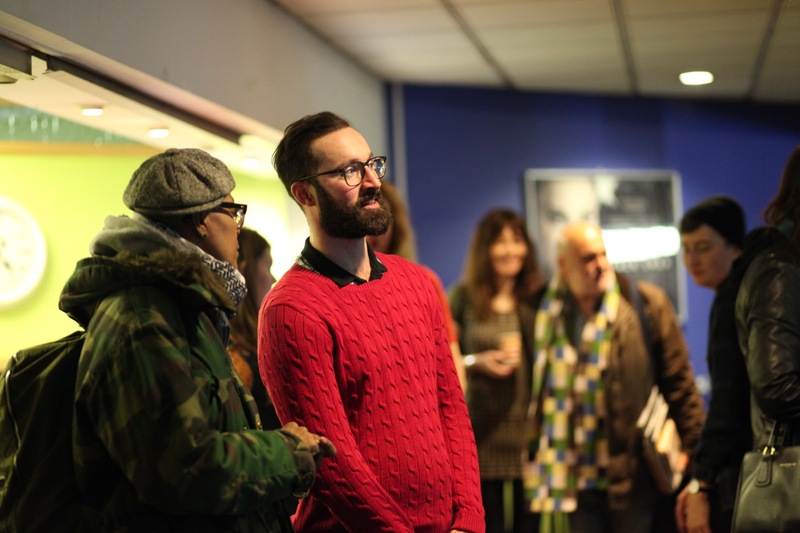 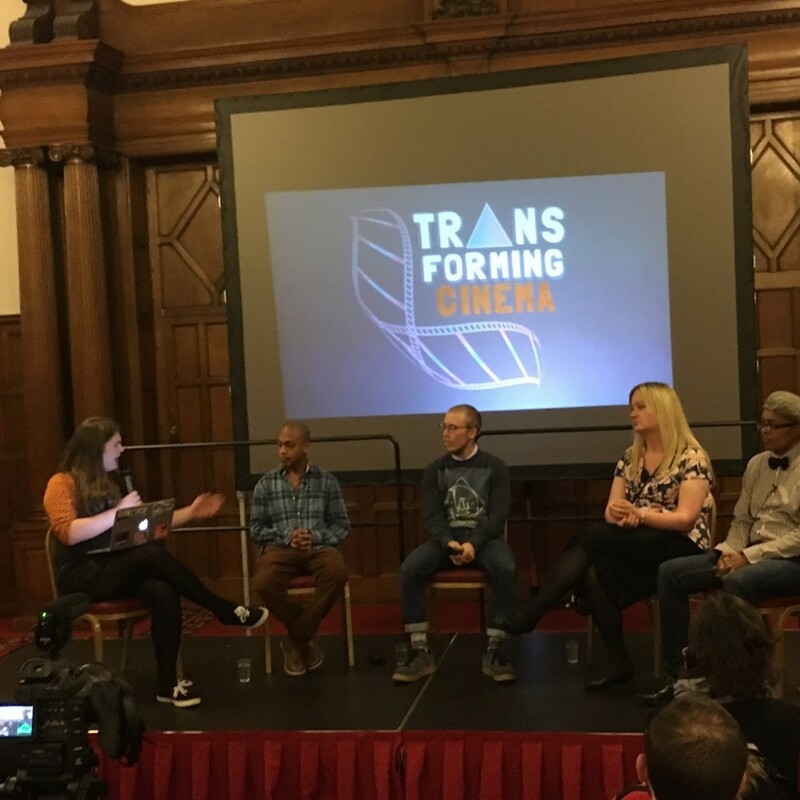 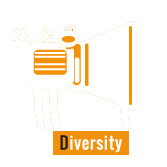 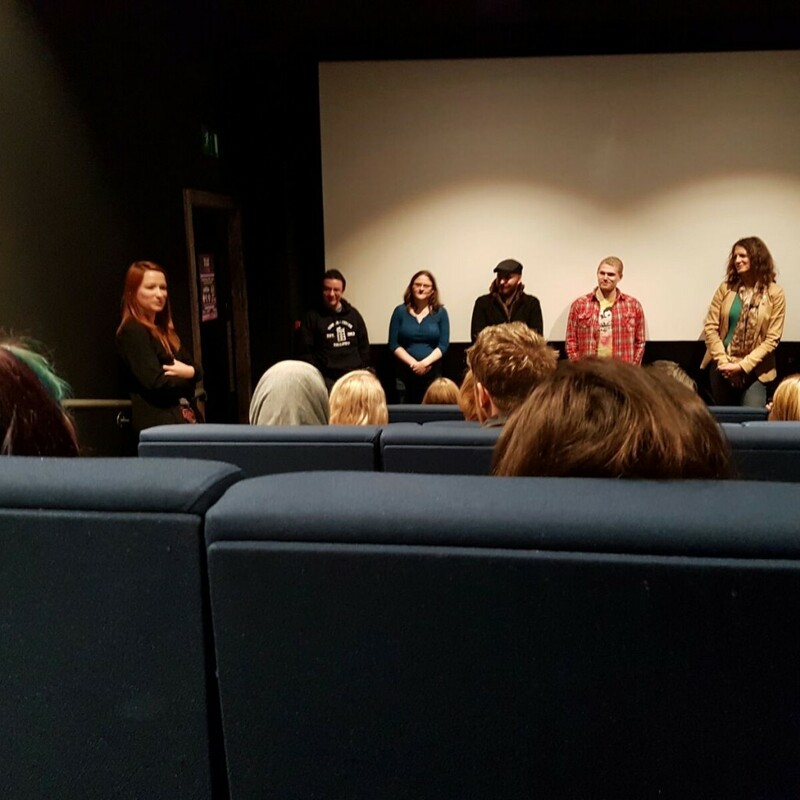 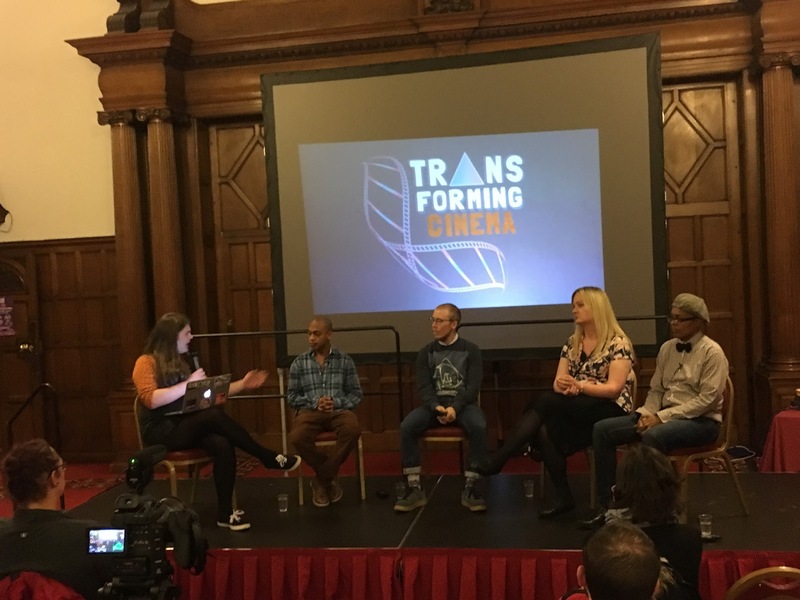 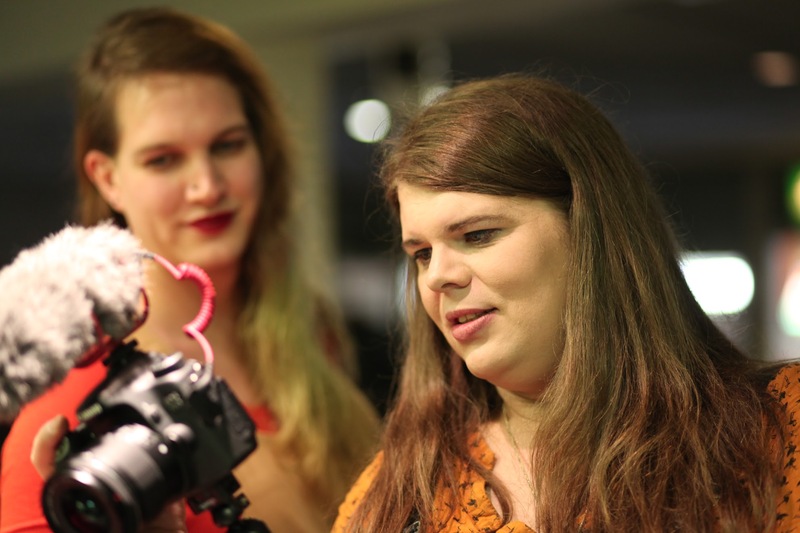 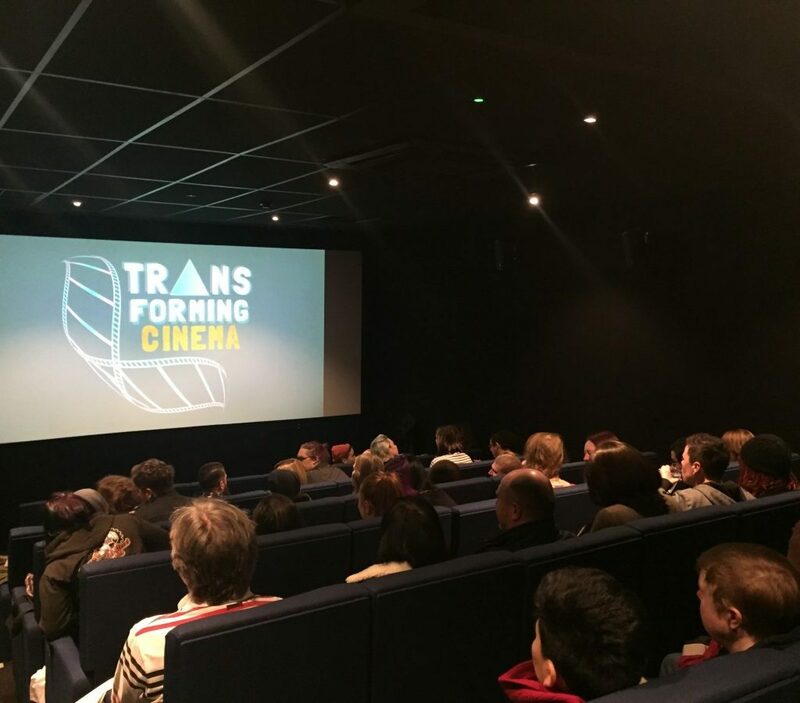 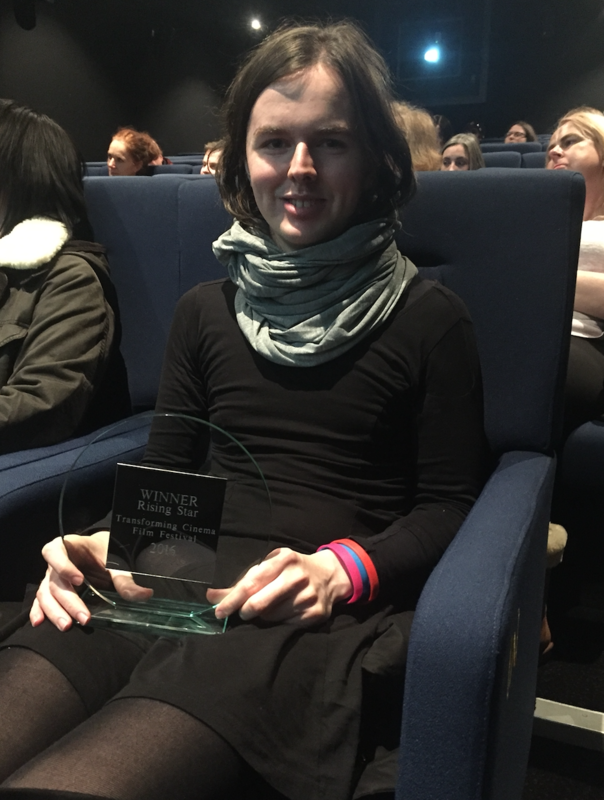 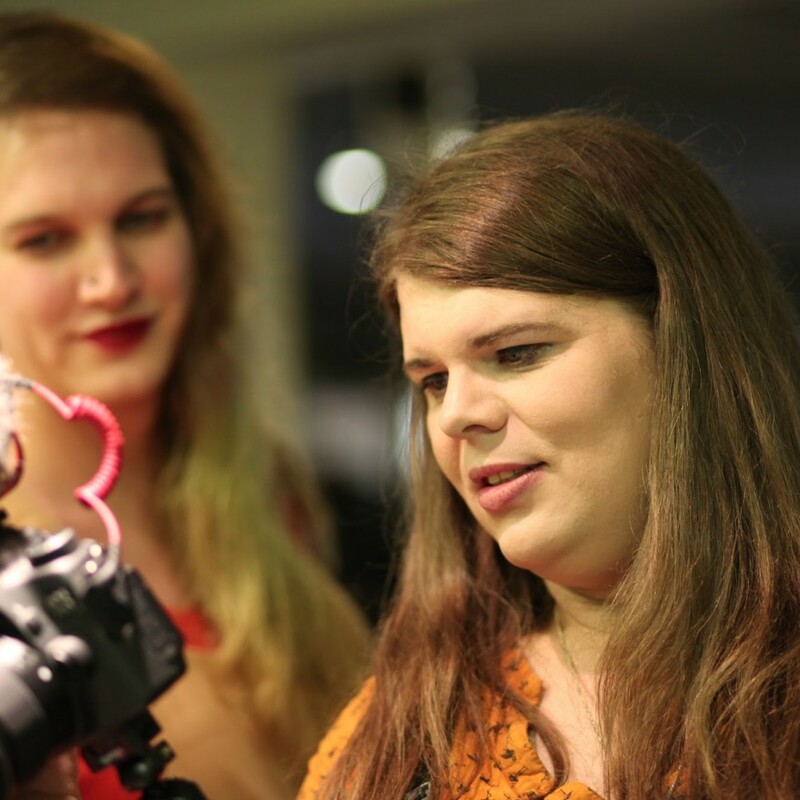 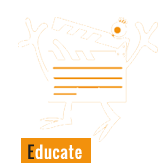 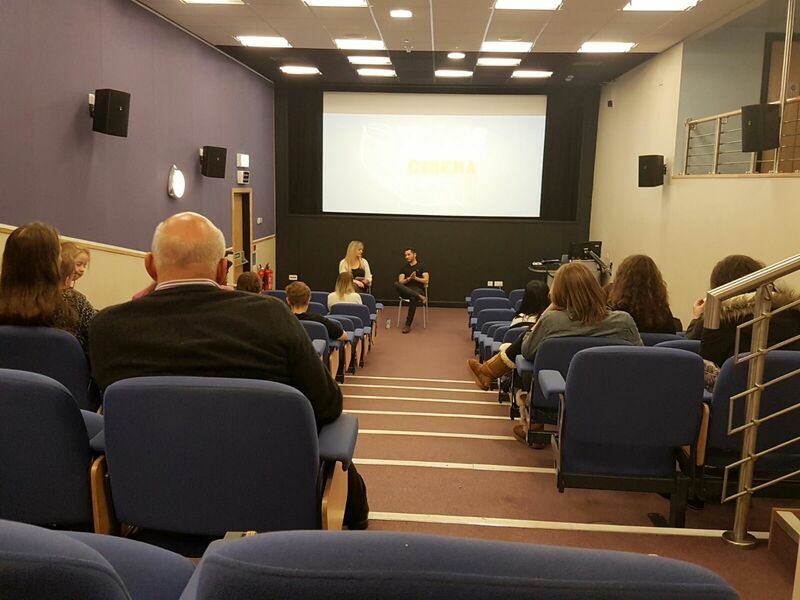 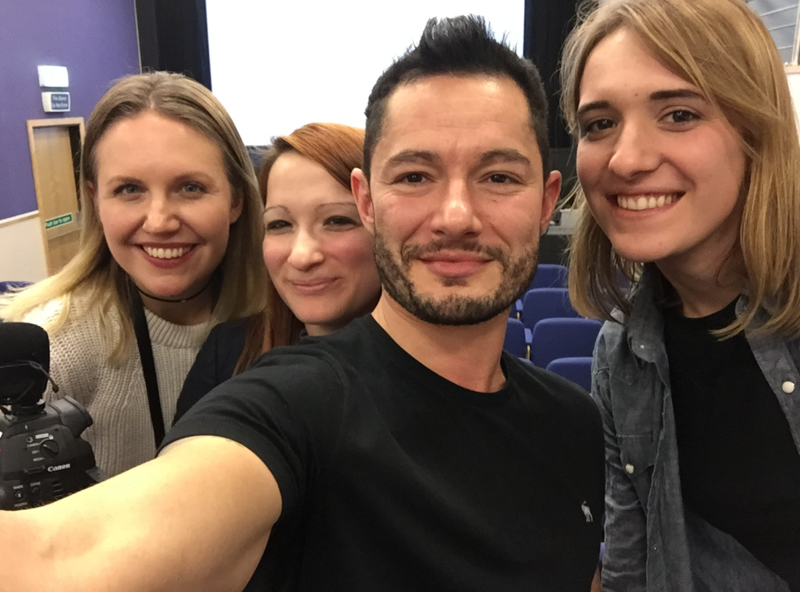 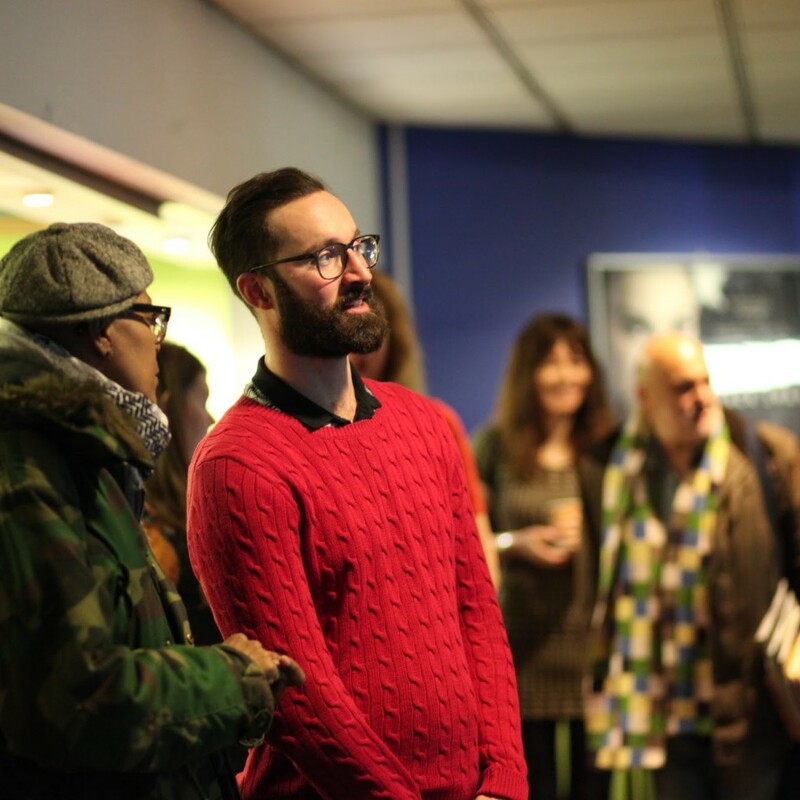 On the 19-20 November 2016, filmmakers, speakers and artists from across Europe and the UK came to Sheffield to celebrate Transforming Cinema, Sheffield’s first film festival focused on transgender and non-binary films and storytelling. 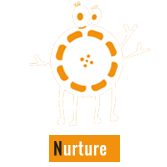 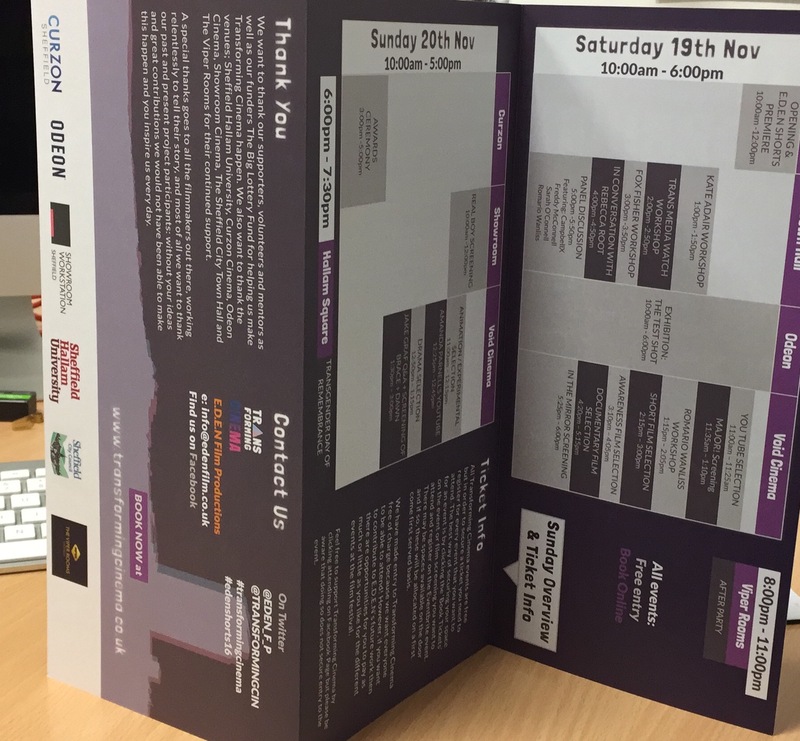 It was such a rewarding feeling seeing the months of planning unfold over the weekend. 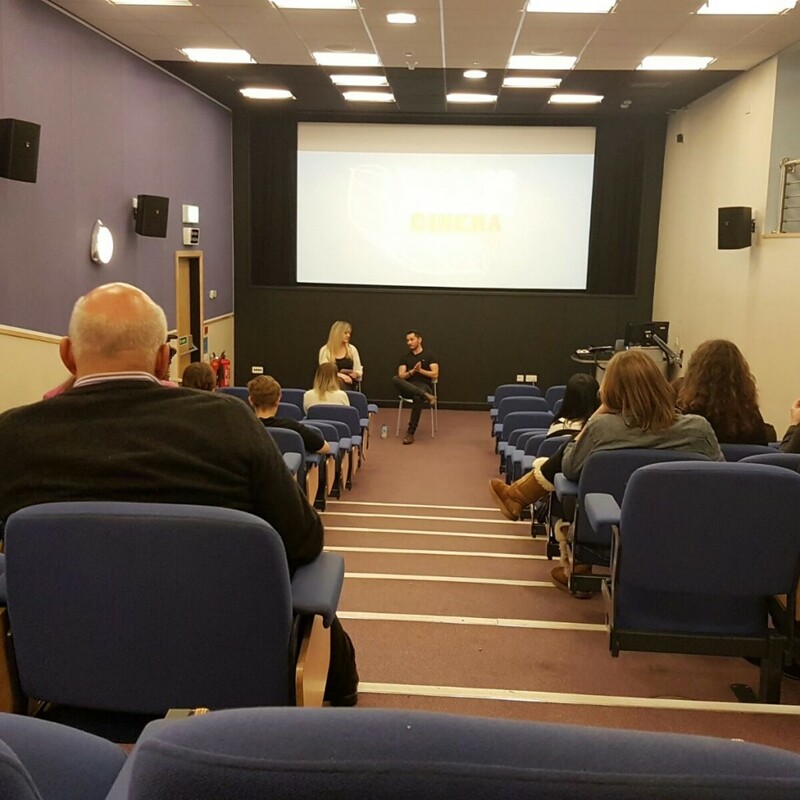 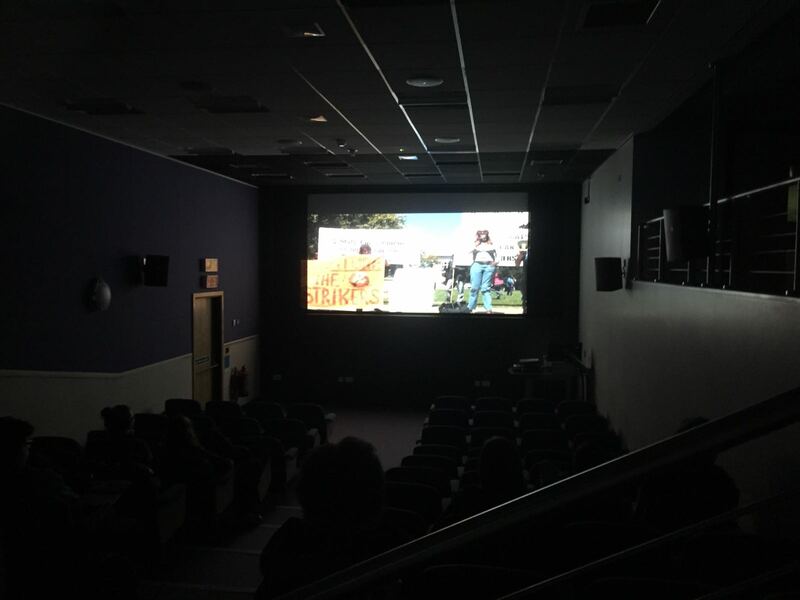 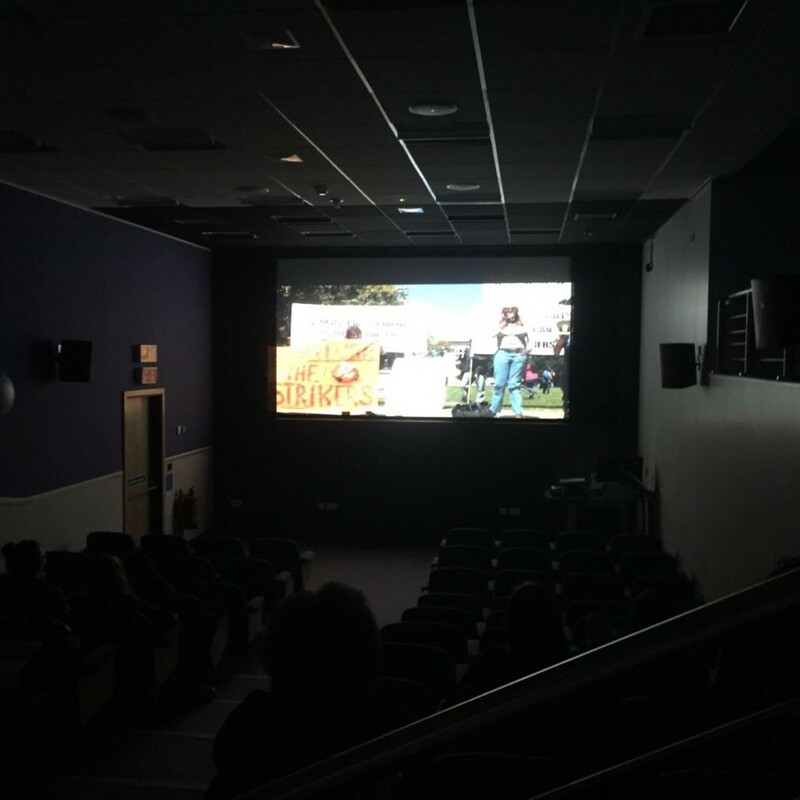 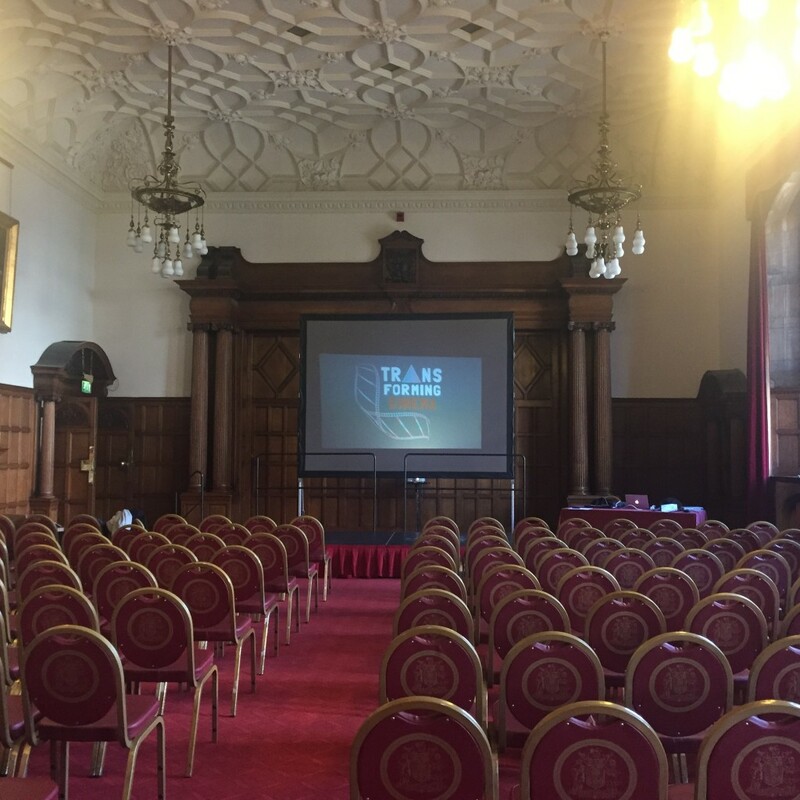 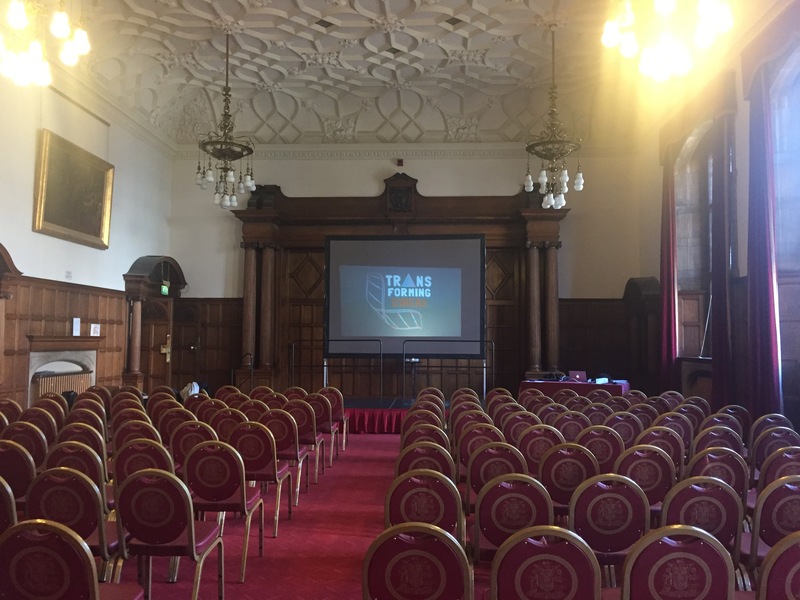 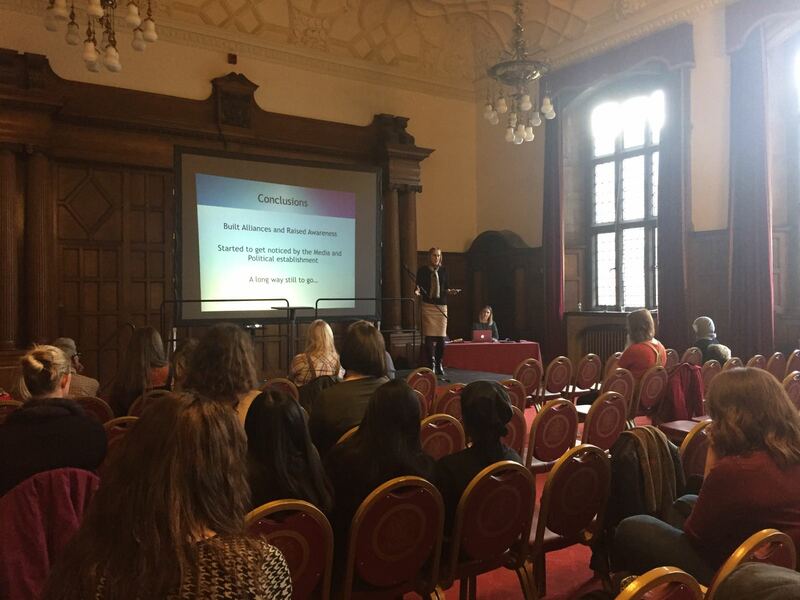 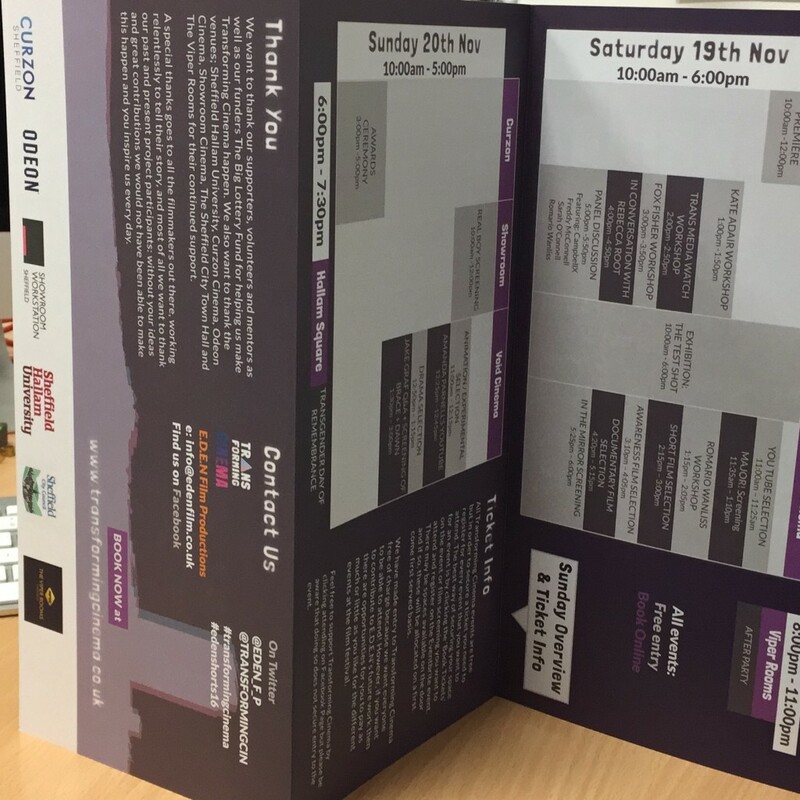 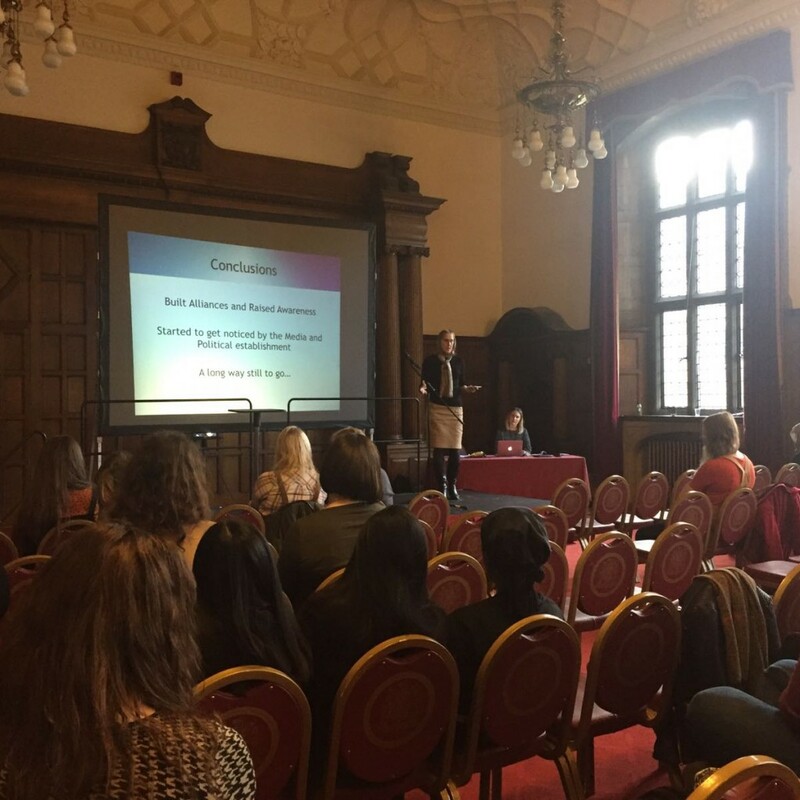 The film festival took place at the Curzon Cinema, Showroom Cinema, ODEON Cinema, Sheffield Town Hall and Sheffield Hallam University.